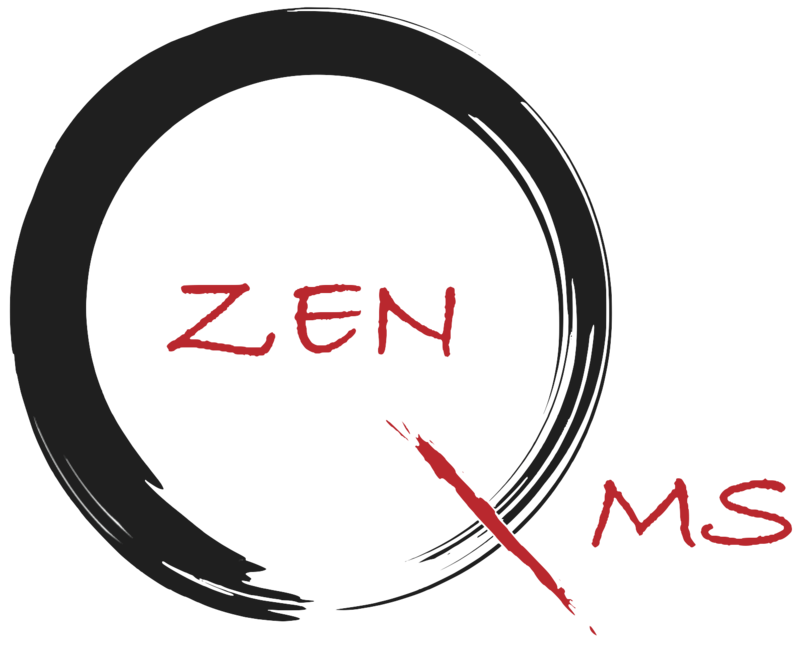 Over the past year we have been working hard to make ZenQMS easier to use and more intuitive. Our newest release (2016.3) implements some key building blocks (including Single Sign-On!) and introduces an all new dashboard and user interface. Bear with us as we roll out the new interface throughout the application. If you would like a sneak peak at SSO and the new dashboard send your request to help@zenqms.com. This will be an exciting year both in terms of visible improvements and new modules clients have been asking for AND significant improvements 'under the hood' to make the application even faster. Thanks as always to our customers that send us great ideas and to our developers who have been working overtime to launch. We get it-- you hate logging in and memorizing extra passwords. ZenQMS' new SSO option is a standardized and secure method which will allow users to enter our application seamlessly based on your existing network login. So no extra email/password to have to keep track of (or write down on a yellow sticky pad on your monitor). We have implemented the leading industry standard (SAML 2.0) and have also implemented ADFS technology for verifying your identity in electronic signatures. Your IT staff will love being able to provision or turn off access using your internal active directory tools. It's a big win. We love our old dashboard for its simplicity and ease of use-- and that's the feedback we got from every customer. But we thought we could make it even better, with more information at your fingertips whether you are a general user or manager. The design goal was simple: to deliver a simpler, easier, and faster UI to our customers. And we invited a number of our customers to let us know if we were meeting this spec as we went along. Check it out below. Importantly-- use of the new dashboard will be optional for existing customers, but certainly worth a look. The first thing you will notice about the new ZenQMS dashboard is the modern UI; it is more intuitive, perfectly organized, and a pleasure to look at visually. The new simplified view will allow you to see high level actionable items pertinent to not only yourself but also your direct reports and your company. You may also dive into the details by viewing the Training, Documents, Audit/Observations, Issue/CAPA dashboards which are easily accessible from the main dashboard. We are continuing our quest to make our data simple to use/navigate. If you have a particular view you like-- you can save it. And load it with a single click from your "Reports" dashboard. Better yet, you can share that view with everyone in your company. Or send it to just a single person. And they can save it as their own view. Pretty cool and simple.